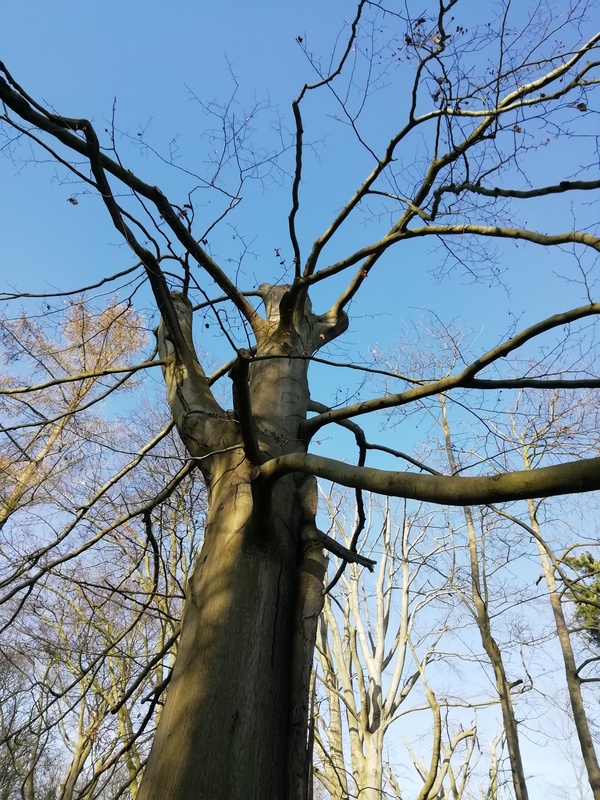 This course aims to provide specific tree survey and inspection training at a basic level for contractors, highway engineers, tree wardens, grounds maintenance staff, rangers and other persons of a non-arboricultural background or with limited arboricultural knowledge, to allow them to identify obvious defects from ground level and then to report their finding to a line manager. • Recognise your own limitations. Any persons employed as local authority highway inspectors, forestry, woodland or arboricultural employees, estate or park rangers, farmers and other landowners or their employees who may have a responsibility for trees in the course of their work.